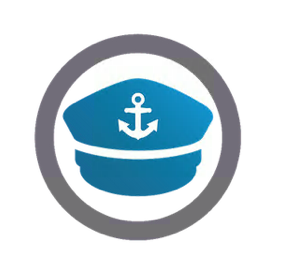 As I prep myself for some upcoming VMUGs in EMEA, I realized that I hadn’t made any mention on a new product that we recently introduced in the CNA (Cloud Native Apps) space called Admiral. In a nutshell, Admiral is a Container Management platform for deploying and managing container based applications, intended to provide automated deployment and life cycle management of containers. Now, while Admiral can be used to deploy container directly to virtual machines that are running docker (e.g. 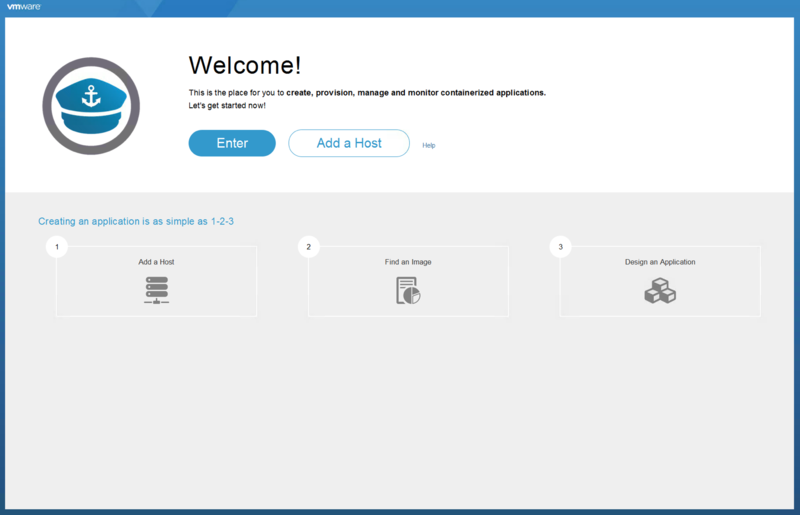 Photon OS), it can also be used with vSphere Integrated Containers, and you can deploy containers via the VCH (Virtual Container Host). On top of that, Admiral can also be used with Project Harbor container repositories that you may have deployed in your environment. This gives a very nice end-to-end story when using containers with vSphere. Let’s take a closer look. The docker API endpoint is highlighted in red above. You will also need the public certificate and private key to authenticate to the VCH from Admiral. This information is found in the directory where you initially deployed the VCH using vic-machine-*, and by default will be called virtual-container-host-cert.pem and virtual-container-host-key.pem. The names will be different if you used a non-default name for the VCH. When the provisioning completes, and is hopefully successful, you can check the status of the deployed container via the docker CLI, or the vSphere web client. Excellent. That is the orchestration framework taken care of. And of course, you can add multiple VCH instances as hosts if you so wish. Lets now see if we can use Project Harbor as a repository, instead of the docker hub one, or maybe with the docker hub repository. In the Templates view in Admiral, click on the “Manage Registries” button. This should show the default registry, which is of course docker hub. That is where all the templates that you observed previously were available from. Now click on the +Add button, and we will add a registry from our Harbor deployment. Now you can see that I have both docker hub, and my own Harbor repro. I can now search for templates in both repos by simply typing in the name of a desired container. I have a container called cormac-nginx, and if I search on that, Admiral will only display those containers/templates which match. And just like before, you can use Admiral to provision that template from Harbor down to the VCH, allowing for full integration between Admiral (Orchestration), Harbor (Repository) and VIC (Docker API endpoint with “containers as VMs”). Nice. You can learn more about Admiral, and even contribute to it, via Github. ← Can Storage Policies be used with VIC? Doesn’t seem to work for me, the container stops immediately after starting. If not this, use the issues section on github to report it. Not a big docker expert but i’ve managed to do my own troubleshooting. # Native memory allocation (mmap) failed to map 700448768 bytes for committing reserved memory. So it seems like there is a memory requirement that I couldn’t find specified anywhere. I had no issue when I deployed it in a Photon OS image with 1GB memory. But let me see if I can find a definitive answer for you. Deploying PhotonOS on Fusion will allocate by default 768 Mb of RAM, so I’m not surprised it was working for you but not for me. 512MB or 1GB should be ok for default deployments. Depending on the usage, the memory should be increased.